My birthday was yesterday. It was magical. Letting this lie fallow for a bit while I jump into some new passions. I’m not leaving, just leaning into this new blended embodiment and it doesn’t feel like it will be here right now. If I can be of assistance, get in touch by leaving a comment on my About page and I can email you smiley faces and penguin jokes and we can chat. I’d love to say more but I’m moved to keep it brief for now. All is well – even better than well. I just don’t know the word for what is better than well. But I don’t know words for much of what I experience. P.S. 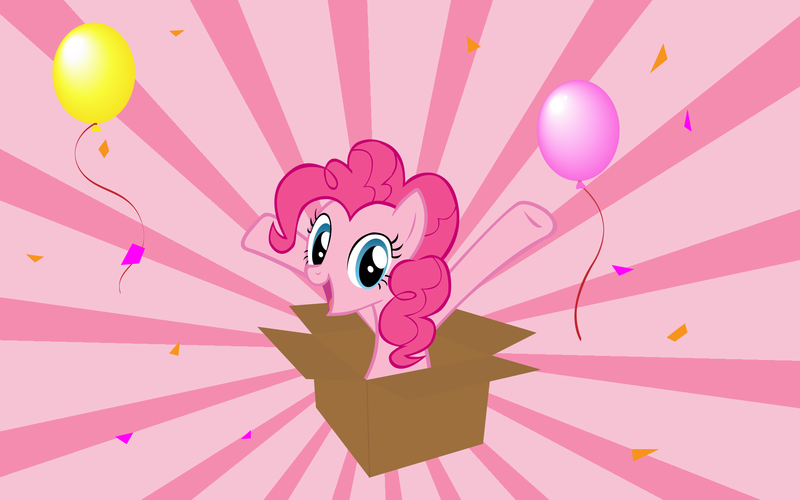 Pinkie Pie is totally my spirit animal. She loves parties, fun and even sees the future just like I do. If I had to pick a pony, she’s it. The dragon sends me Pinkie Pie memes all the time. LOL! This entry was posted in Journal and tagged ascension, convergence, fun, life, psychic, resurrection on April 1, 2016 by Jellybean.